Dental insurance plans cover between 50% - 100% of the cost depending on treatment and insurance plan in effect. As a courtesy we will file claims for you with your dental insurance company and ask for you to pay your estimated co- payment. Please understand that this is only an estimate and is based on the information you and your insurance company provides us with. Please bring your insurance card with you on your first visit so we may get a breakdown of your benefits. Should you have any changes in your insurance information please inform us before your next appointment. It is your responsibility to follow up with your Dental insurance Company if you do not see a payment from them within 30 days. Because dental insurance doesn't cover it all. Whether you have dental insurance or not, many services aren't covered. CareCredit can help you get the healthy, radiant smile you've always wanted with low monthly payment plans. If your dentist recommends a dental procedure your wallet's not quite ready for, or you want cosmetic dentistry to show off your pearly whites, you can get your dental procedure sooner with the card from Care Credit, designed for your oral health and beauty needs. 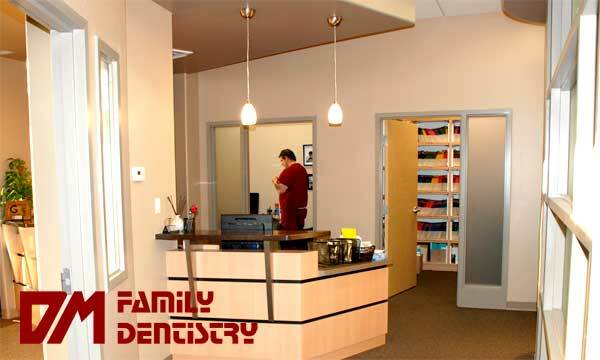 You can also use Care Credit for follow-up appointments or different dental procedures. For your convenience, to assist you with your patient portion, we arranged payment plan through a third party Care Credit, which helps our patients receive their dental tretment in a timely manner. CareCredit offers a comprehensive range of No Interest and Extended Payment Plans for dental procedures fees from $1 to over $25,000. No Interest Payment Plans 3, 6 & 12 options. CareCredit lets you begin your dental procedure immediately—then pay for it over time with low monthly payments that are easy to fit into your monthly budget. Or we would gladly accept all major credit cards, ATM cards, cash, and personal checks.